When I was in college, inevitably most “cocktail parties” involved beer, shots made with some sort of throat-searing alcohol, bags of Doritos and boxes of takeout pizza. 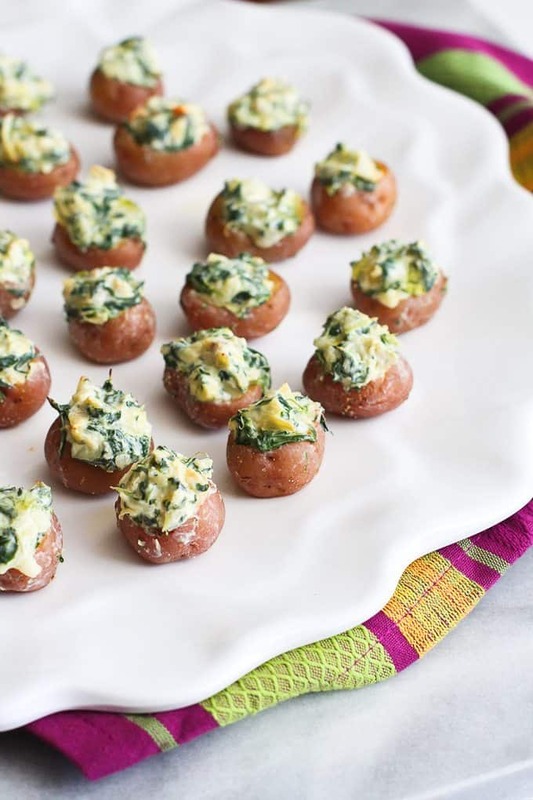 Most of my male friends would roll their eyes when the girls tried to elevate the party standards by bringing plates of hors d’oeuvres – stuffed mushrooms, bacon-wrapped scallops and and at least one spinach artichoke dip were always present. But you know what? The guys were always the ones crowded around the appetizer table, wolfing down all of the hors d’oeuvres. Roll your eyes all you want, boys. You know you loved our appies! These days, there’s always a good reason for a cocktail party! Christmas, New Year’s Eve, anniversary celebration, birthday bash, or just because it’s a random Friday night in the middle of March. And I always walk away a happy host or guest if there’s a lineup of healthy cocktail party recipes. 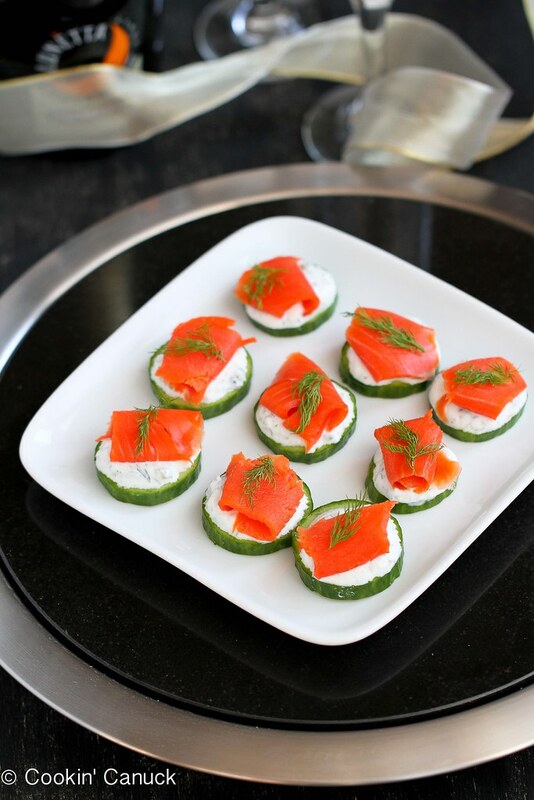 Below are some of my favorite hors d’oeuvres and cocktails, many with make-ahead options. 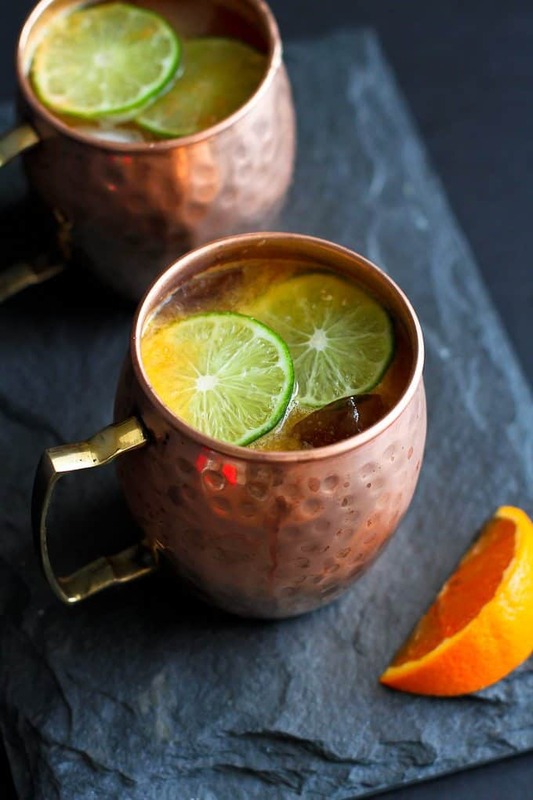 You could argue that cocktails shouldn’t be included in a list of healthy recipes, but these particular cocktails are made with natural sweeteners and fruit juices. In my mind, they get a pass into the healthy category. Whether it’s a cranberry kamikaze shot (something for the wilder party goers) or my favorite Mediterranean 7-Layer Dip, there’s something here for everyone. 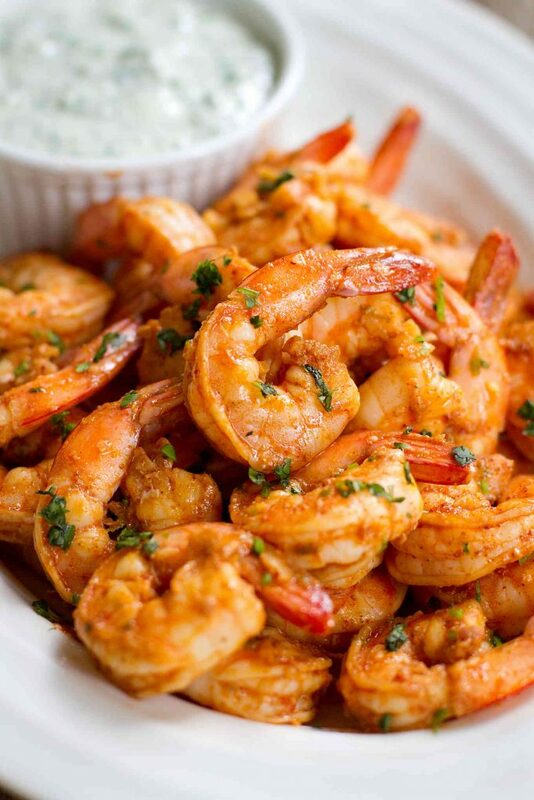 Chili Lime Shrimp is a fantastic way to spice up the appetizer table at your next cocktail or holiday party! Dip them into the savory cilantro yogurt sauce. 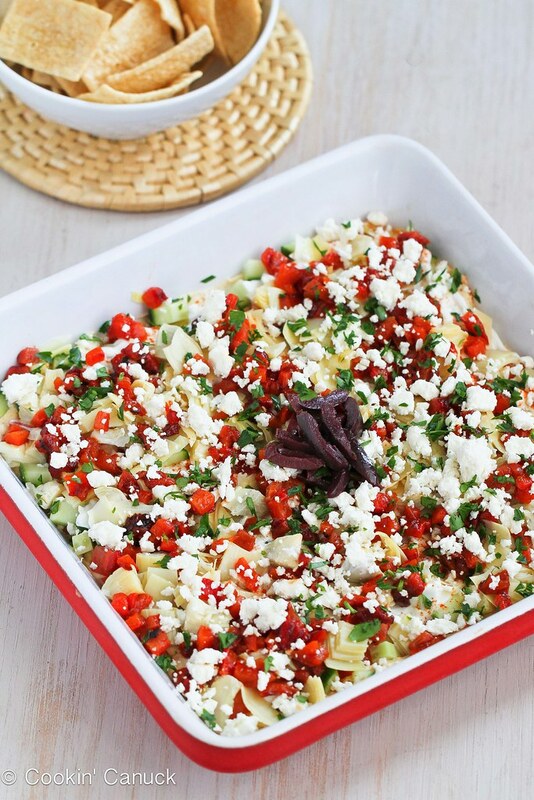 This Mediterranean 7-Layer Dip is one of my favorites! 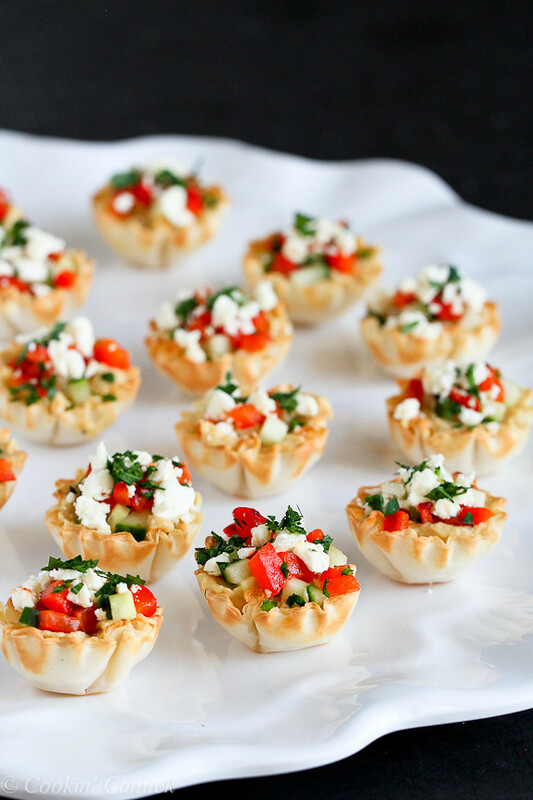 It’s a fresh and healthy take on a classic appetizer. It will be a hit at any party! I’m reviving my “kamikaze queen” status with this cranberry version of a classic shot or cocktail. 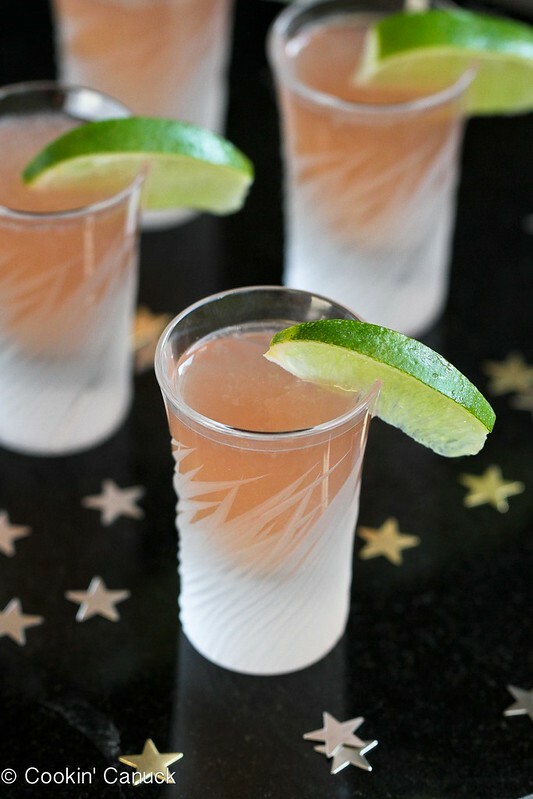 It’s perfect for New Year’s Eve or any other cocktail party! Looking for something a little different for everyday snacking, Super Bowl entertaining or your next cocktail party? These baked cauliflower bites, with hummus and feta tucked inside should do the trick! 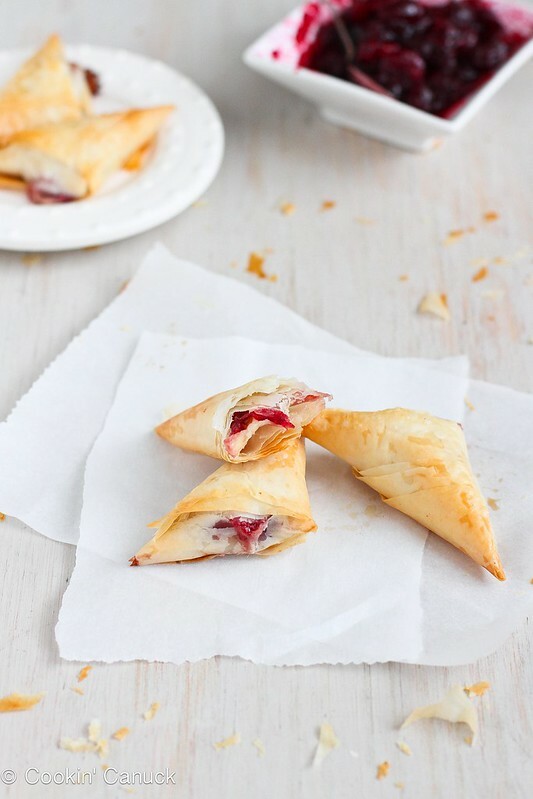 Brie cheese and cranberry sauce are tucked into phyllo dough to make irresistibly flaky and cheesy appetizer turnovers. 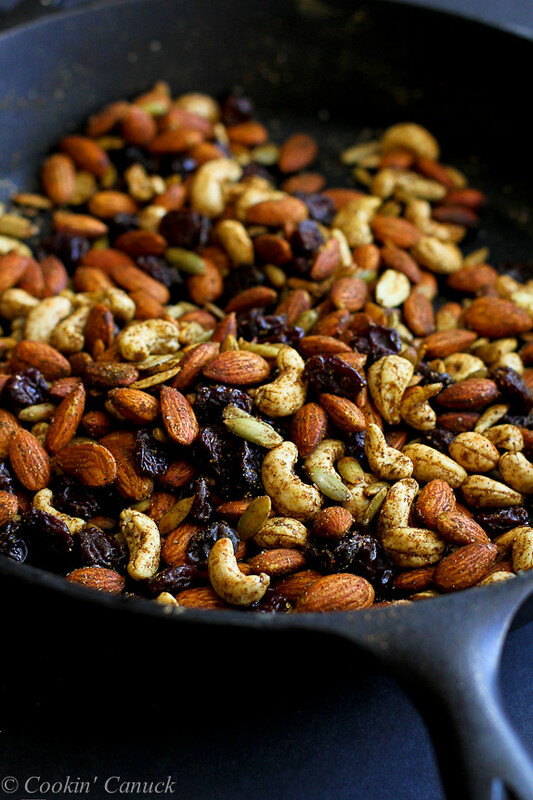 These Curry Spiced Nuts will take you 7 minutes from start to finish. The tart cherries add wonderful flavor and health benefits to this tasty snack! 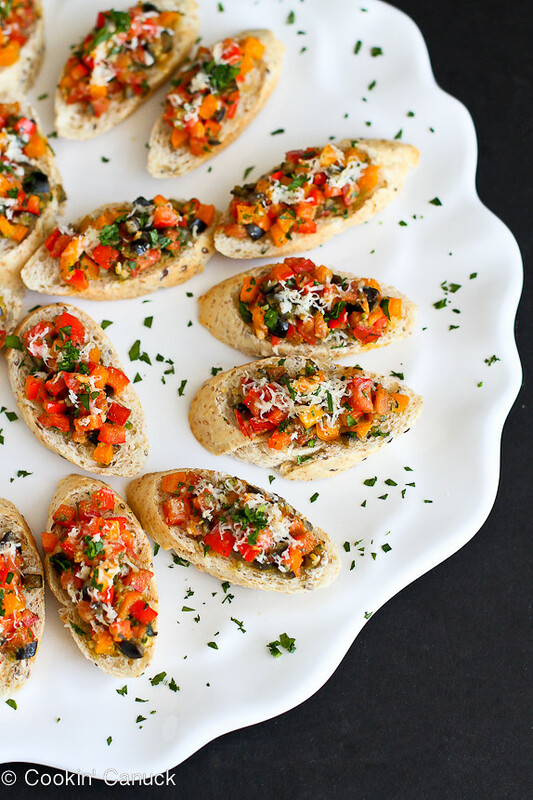 These easy, make-ahead Skinny Pesto Pizza Crostini will be the hit of the party. They’re perfect for the holiday season! 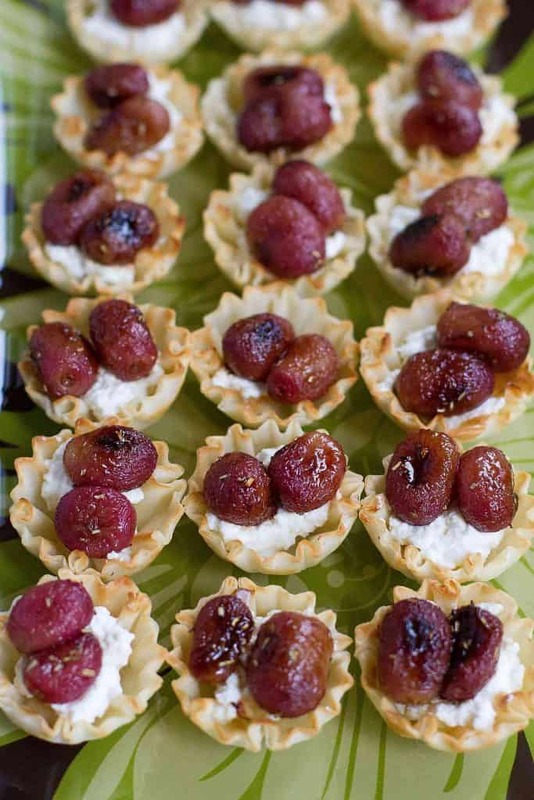 There is a wonderful balance of sweet and savory in these Roasted Grape and Ricotta Phyllo Cups. 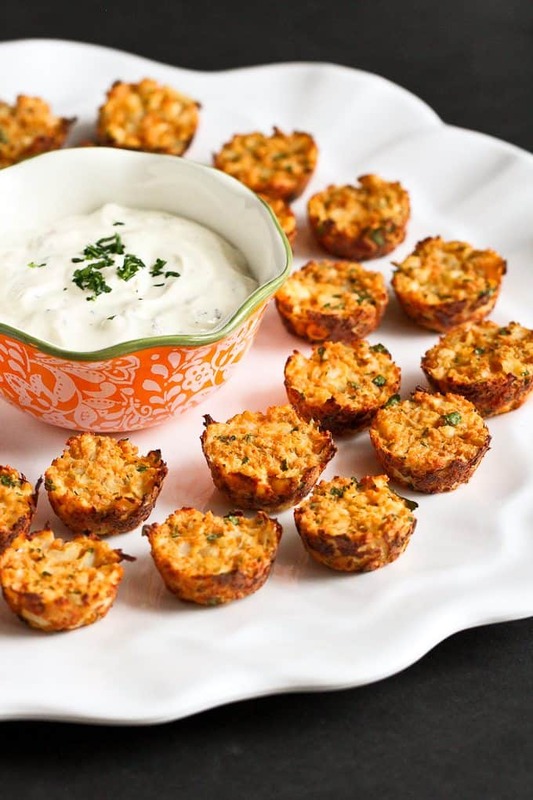 Watch these disappear from the appetizer table! This post was originally posted on December 9, 2016, and has been updated. This is such a fabulous round up! 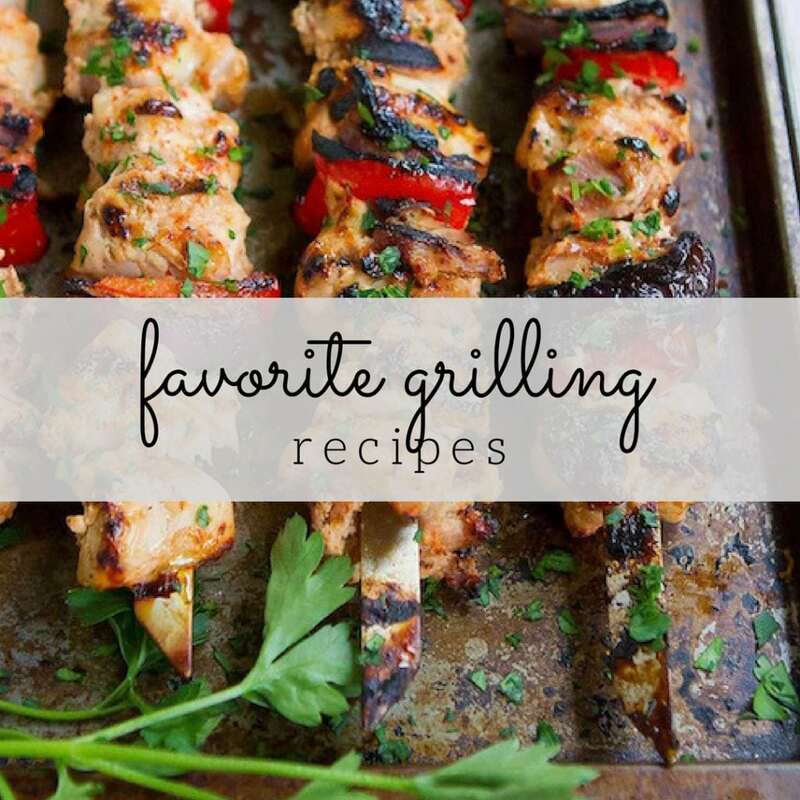 It’s always so good to have plenty of appetizer recipes on hand! These all look so yummy! I want to try them all! Great roundup, so many terrific options! I’m all for cocktail parties these days, too, because they’re definitely an upgrade from the stuff we did in college. 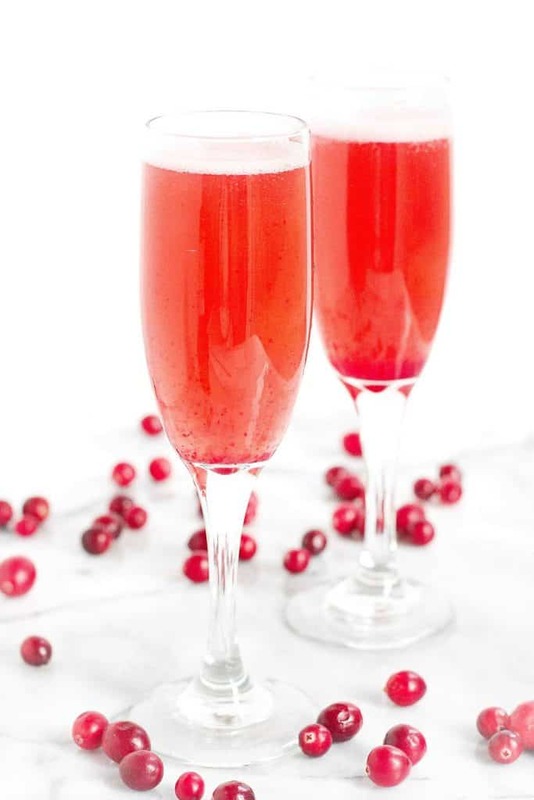 😉 And those Cranberry Prosecco Cocktails look so darn festive and delicious. I can imagine a party featuring these recipes would be a hit! This is a great round up! 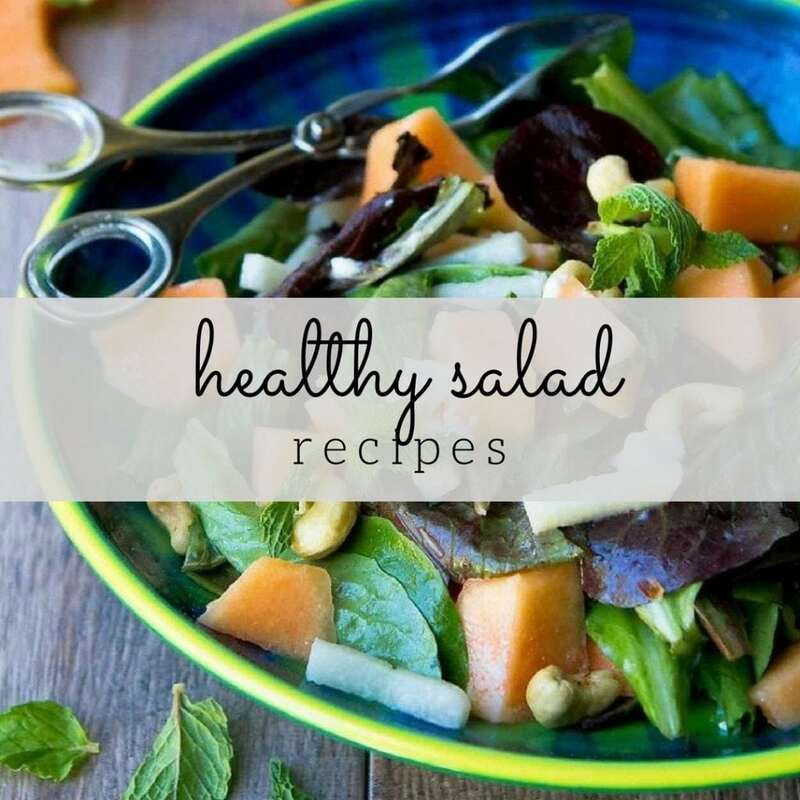 Love each of these recipe! 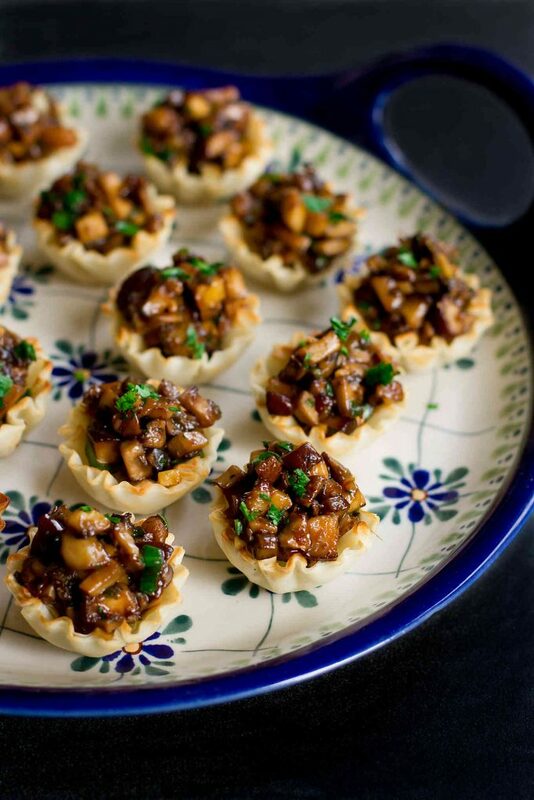 I’ll be making those Chili Lime Shrimp and mushroom cups asap! Everything on this list looks amazing! 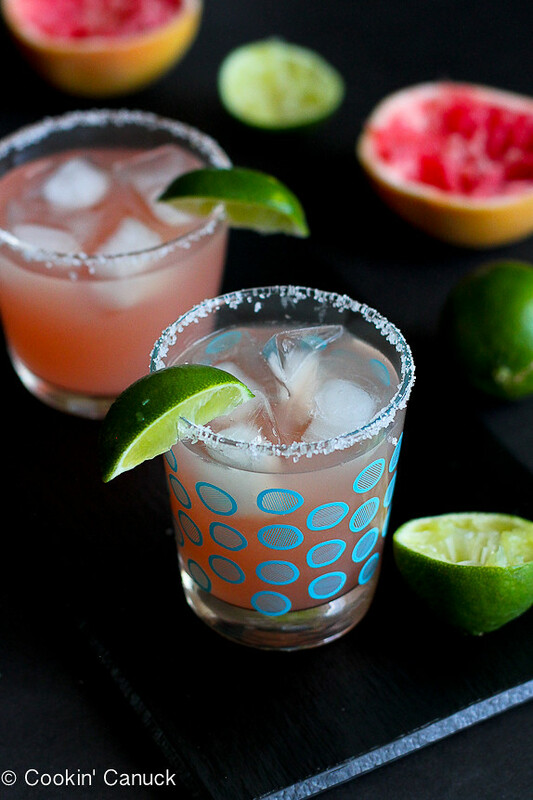 mmm those drinks though…mmm I might have to make those too! 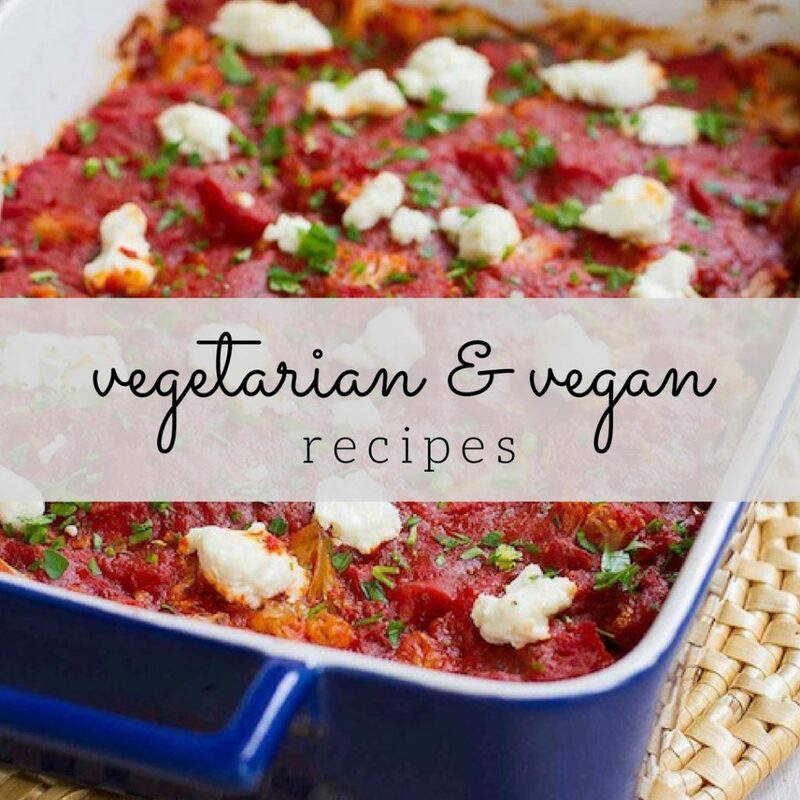 So many amazing looking recipe to try! Great round-up!